As part of the ongoing Apple-Samsung trial, there has been numerous court filings wherein both Apple and Samsung are looking to have all sorts of confidential data and trial exhibits sealed. 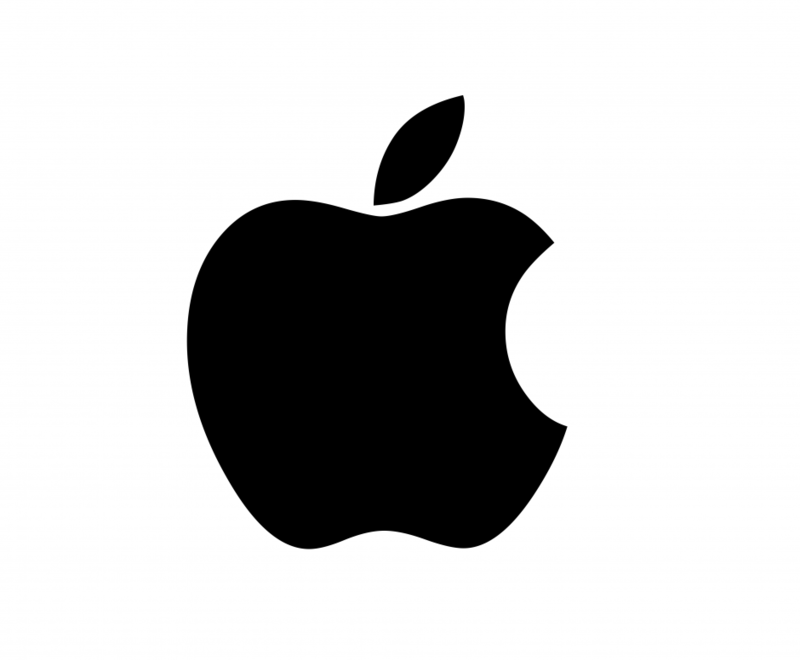 Apple’s Greg Joswiak – the company’s VP of Product Marketing – submitted a declaration to the Court explaining why documents relating to Apple’s market research and strategy should be sealed. Yes, Apple does market research! Every month, Apple surveys iPhone buyers and Joswiak explains what Apple is able to glean from these surveys. The surveys reveal, country-by-country, what is driving our customers to buy Apple’s iPhone products versus other products such as the Android products that Samsung sells, what features they most use, our customers’ demographics and their level of satisfaction with different aspects of iPhone. And as you might expect, Apple conducts similar surveys with iPad buyers. One chart lists responses from customers in seven different countries, asking them why they bought an iPhone after considering an Android device. “Trust Apple Brand” emerged as the first or second most popular reason in most regions, including in the U.S and China where 54% of respondents cited it as a factor. Some 67% of Chinese respondents said they bought the iPhone because they liked the physical appearance and design, the highest percentage across the group, which also included Japan, the U.K., France, Germany and South Korea. Least important, almost universally, was the ability to easily transfer music and other media across multiple devices. “Greater availability of apps I am interested in” was a significant factor in South Korea, where 47% cited it as a reason. Interestingly, Joswiak notes that Apple’s iPhone and iPad research data is only circulated to a small select group of Apple executives. Are you surprise that Apple conducts regular monthly market research? Were you one of those persons who quickly referenced Steve Jobs “no market research quote” as justification for not collecting and analyzing customer feedback? Do share your views with us.